And what a long overdue announcement it is! In my years of squeaking about how much I love her, I have never once been asked why or even been met with a noncommittal "Hmmmm." Everyone seems to understand perfectly well why she'd be someone's favorite 70s actress (and 2000s cameo, for that matter). And it's high time she got some organized love around here! So today, in honor of her 53rd birthday, mark your calendars for the Neetu Singh-Along, September 13-20. I hope to dig deeper into her filmography beyond the big hits of the mid- and late 70s. Recommendations are welcome because, already very near the end of the options on Netflix, clearly I'll have to go shopping. Brought to you by Totally Filmi, A Fairy Filmi Ending, and me! Pigtails optional (but encouraged). This sounds fabulous and what a good heroine to squeak over for a week! Count me in! YAY!!!! Its time Neetu got her due in blogland. Marking my calendar, now! I'd go 'hmmm' at anyone who said, why Neetu Singh? Ooh, excellent idea! Neetu doesn't get nearly the recognition and appreciation she deserves. I hope you spend some time discussing her unique dancing style. 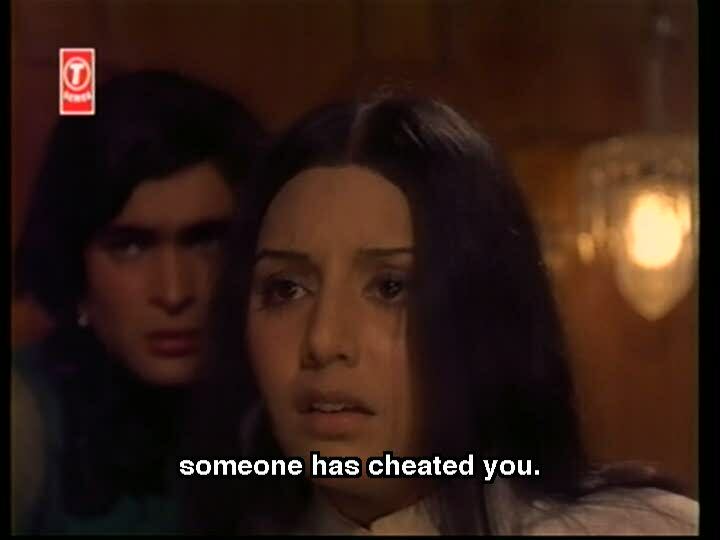 As for Neetu film recommendations, how about "Kasme Vaade" (w/Amitabh, Rakhi and Randhir) and/or "Priyatama" (w/Jeetendra). Banno - I know, right?!?! 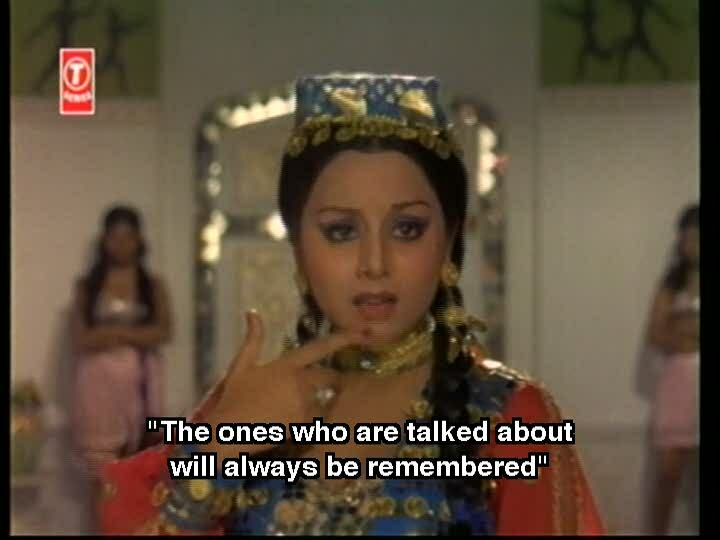 Amaluu - No dibs needed - we all just write about whatever we want :) We had to outlaw dibs during 70s week because everyone wanted to write about Amar Akbar Anthony. Shalini - I totally agree! Please elaborate on the dancing - perhaps I have not seen enough, or the right, films to have an opinion on her dancing particularly!